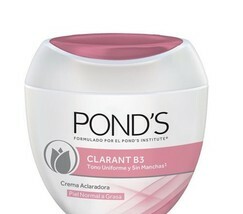 If our customer returning an item because of an error from seller side we will refund total amount paid + return shipping. 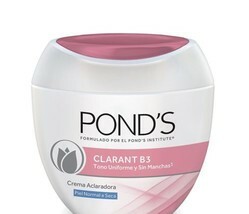 If the customer returning the item because any other reasons customer will have to pay return shipping. 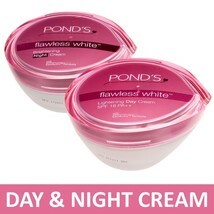 In this case we will refund only the amount customer paid only if the returned item is reusable. 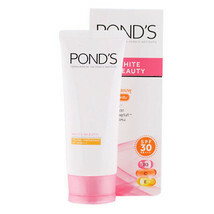 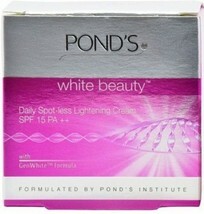 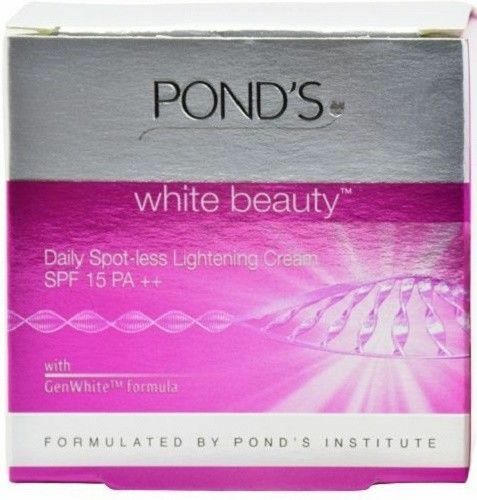 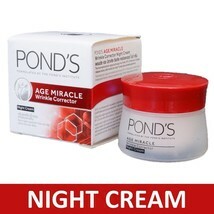 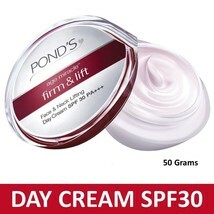 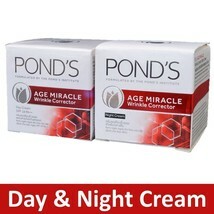 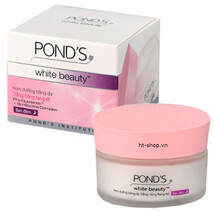 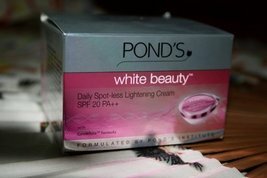 Catalogued as "Pond Lightening cream"